Little gems hidden in an array of Cyber Monday details are easy to miss. If you're looking for the kind of top value deal that doesn't come your way all that often, you won't want to miss this one. Perhaps you've already found something that made you squeal with excitement. If so, it's a good thing you didn't stop right there, because you've just come across this year's #1 Cyber Monday deal. 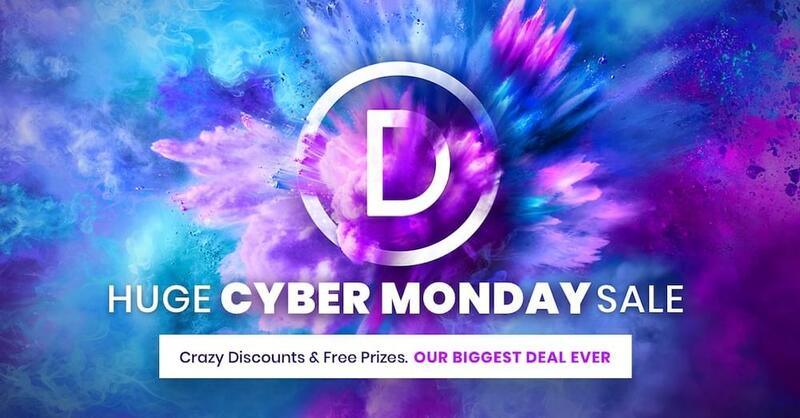 This offer comes from Elegant Themes, the creator of Divi, the world's most popular premium WordPress theme. 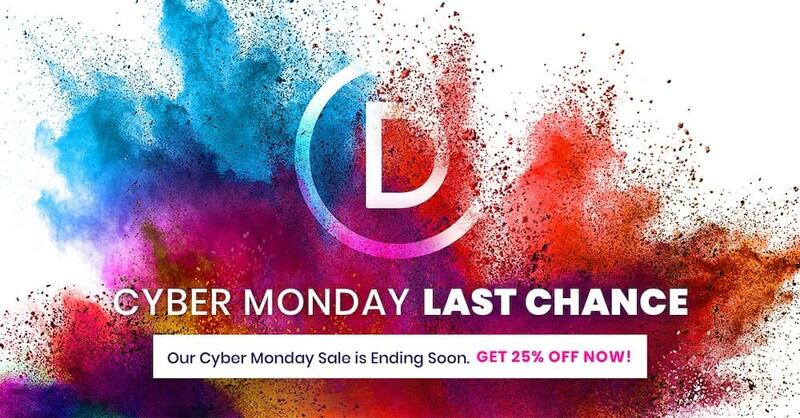 They've gone all out with their biggest ever discount: 25% off on their Developer and Lifetime accounts, and they've added in free Divi layouts. The one-time fee gives you unlimited use, so you needn't concern yourself about per-website pricing. There's a 25% Cyber Monday discount on the fee by the way, which means your membership gives you access to the most value-packed collection of WordPress tools on the market. There's none of the "this plan gives you this, that plan gives you that” nonsense. It's a single membership, a one-time fee, and you get the entire collection of themes and plugins. Period. Elegant Themes didn't establish itself as a leader in WordPress theme and plugin development without some very good reasons. They've been at it for the past decade, during which time constant improvement of each and every product has been the norm. Let's get into some of the details that make this Cyber Monday deal a not-to-be-missed opportunity. We strongly suspect that you'll like what you see. 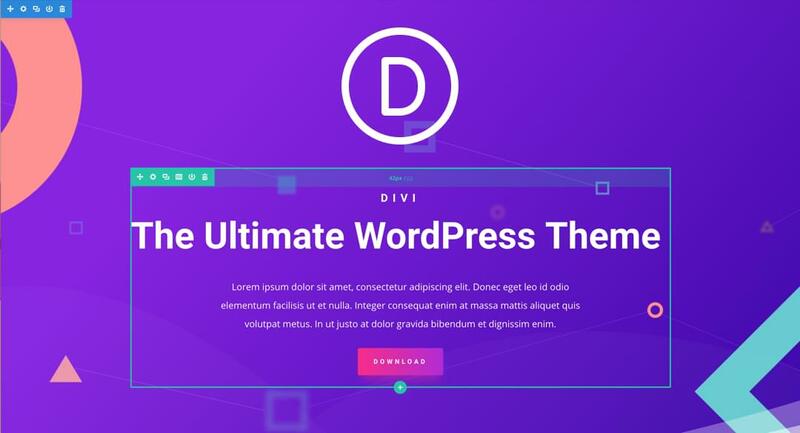 Divi is Elegant Theme's flagship theme. If BuiltWith.com's stats are an indication, Divi is the most widely-used premium WordPress theme in the world. Calling Divi a theme is somewhat of an oversimplification however. 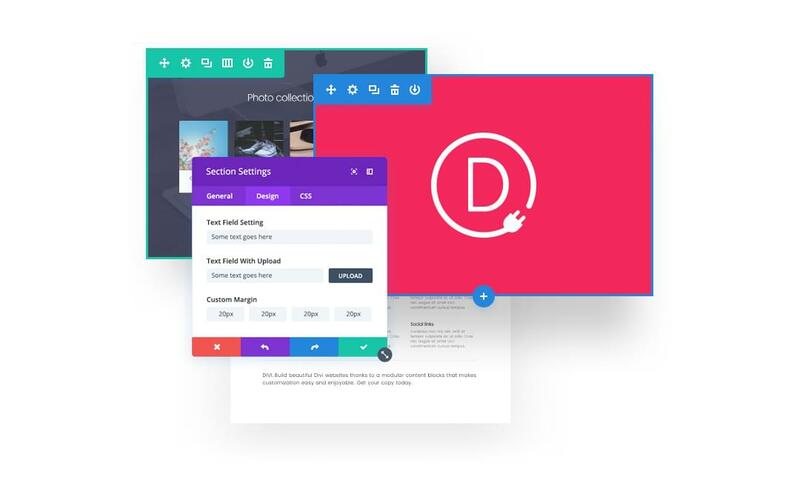 The Divi Builder is a visual drag and drop builder that can be used with any theme. 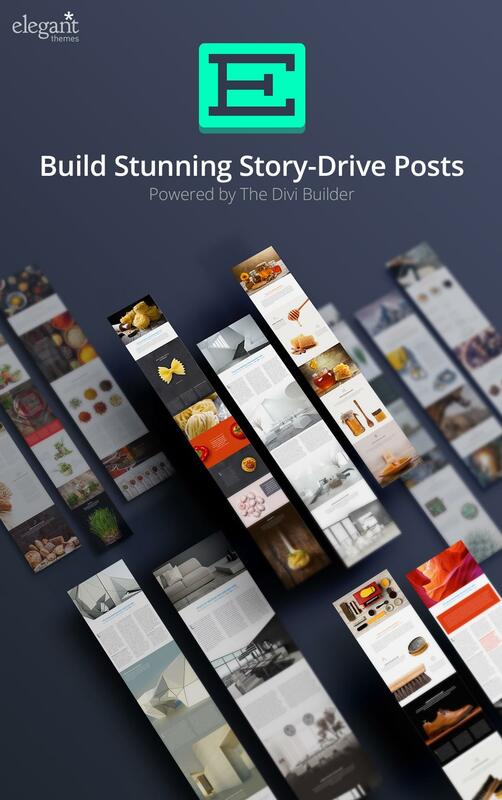 This page-building plugin uses the same visual page-building technology that helped make the Divi theme such a roaring success. The only difference is, it's a standalone product so it can be used with any theme. As is the case with the Divi theme, you can use the Divi Builder's visual design interface to build anything and customize everything. Choose the content elements you need, customize them, arrange them, and you're good to go! Email reigns supreme as a marketing tool. This easy-to-work-with plugin does your list building for you and gives you the means to convert a website's visitors into followers and customers. Social Media has become the Internet's lifeblood, and social sharing uses it as a positive force for businesses. 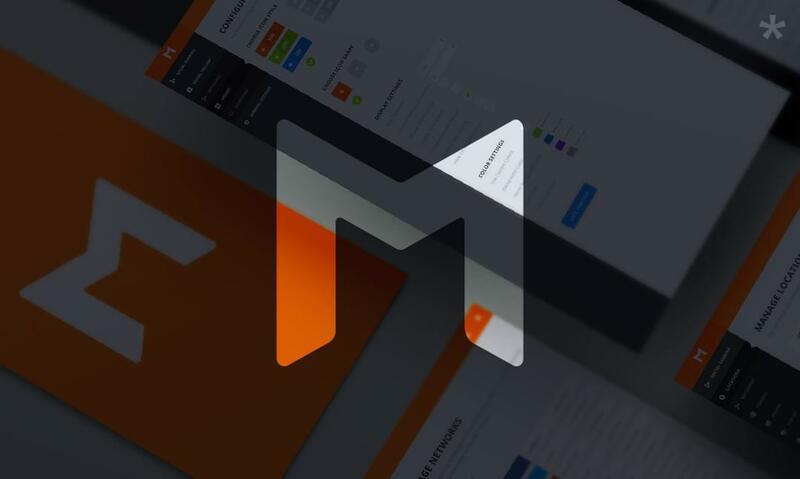 Elegant Theme's Monarch plugin enables its users to engage and empower online communities. Given all that it offers, Elegant Theme's Cyber Monday deal gives you a positively insane amount of value for your investment. After all, Element Theme's products are so popular (Divi being the prime example) that there's never been a need to offer discounts like this one to attract new customers. 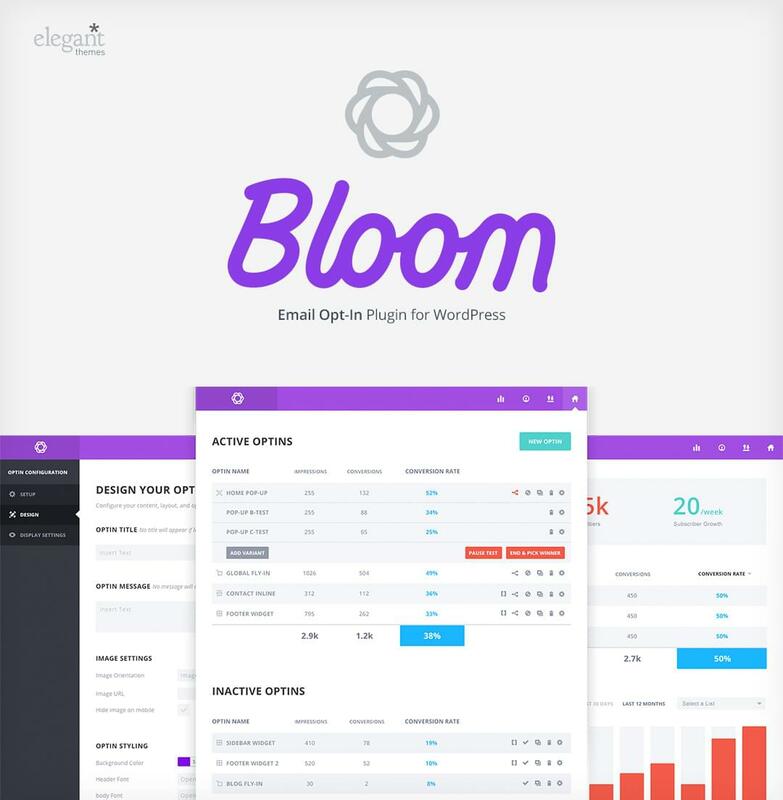 Divi, Divi Builder, Extra, Bloom, and Monarch. You've seen what they can do, which makes this a no-brainer of an offer a very wise investment.